It's Ruthie from SeptemberNinth. 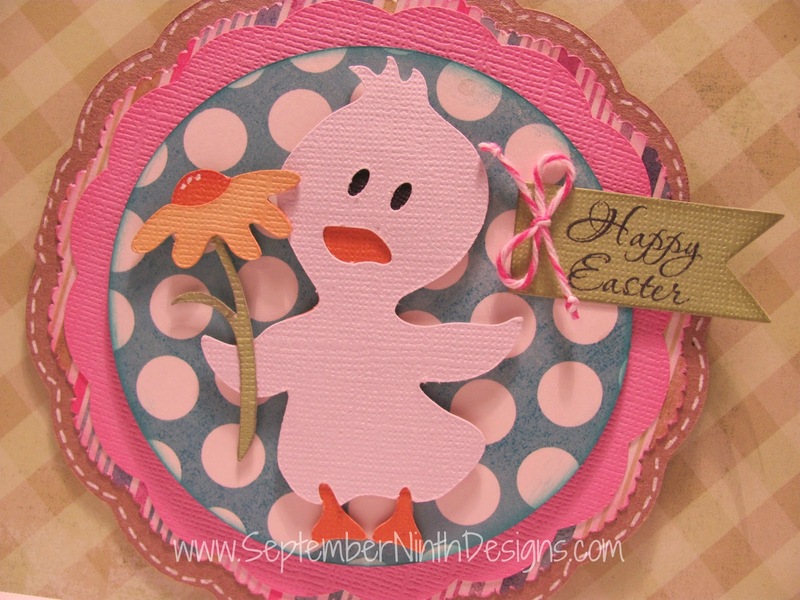 I have a fun Easter card for you today. 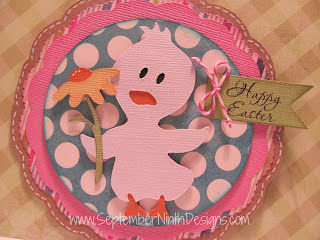 The sentiment is from Jaded Blossom's Easter Treats stamp set and I used the small flag die for the tag. You can see more info about the card on my blog. Thanks so much for styopping by the Jaded Blossom blog today!